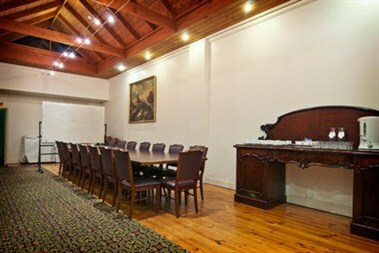 The Mount Gambier Hotel remains one of Mt Gambier’s favorite meeting places and is centrally located in the heart of Mt Gambier at 2 Commercial Street. 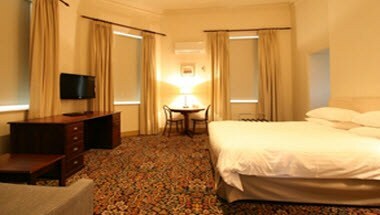 The Mount Gambier hotel provides easy access to main street shopping, theatres, restaurants, cafes and tourist attractions. 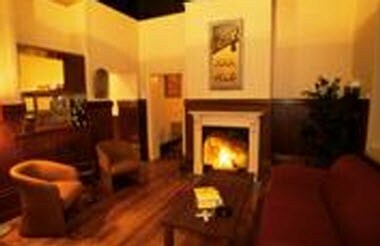 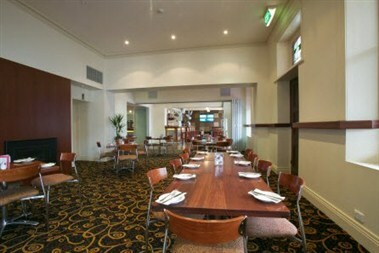 The Mount Gambier Hotel provides a variety of function options to suit a range of events and budgets. 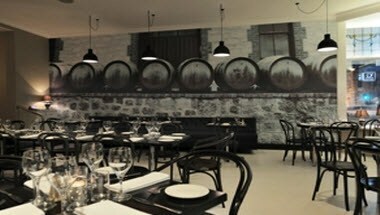 We cater for both formal sit down, fully serviced dinners to informal gathering or stand up cocktail style parties.